This is a UNIVERSAL APP so this HACK works for both iPhone and iPad. 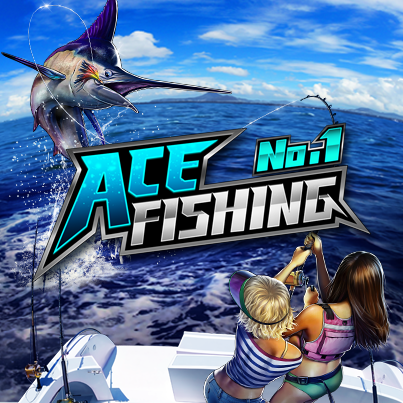 If you get errors when installing the hack, It might be because you have previous Ace Fishing hacks installed.Go to cydia &gt; installed tap &gt; find the Ace Fishing hack packages and remove them. Now try again and install the new deb. Compatibility: Requires iOS 5.0 or later. Compatible with iPhone, iPad, and iPod touch. This app is optimised for iPhone 5, iPhone 6, and iPhone 6 Plus. 1. You can now view your friends' info in more detail! 2. The friend list will now be arranged in the order of points. 3. You can now borrow your friend's Pearls! 5. You can now expand your bag at a cheaper cost.